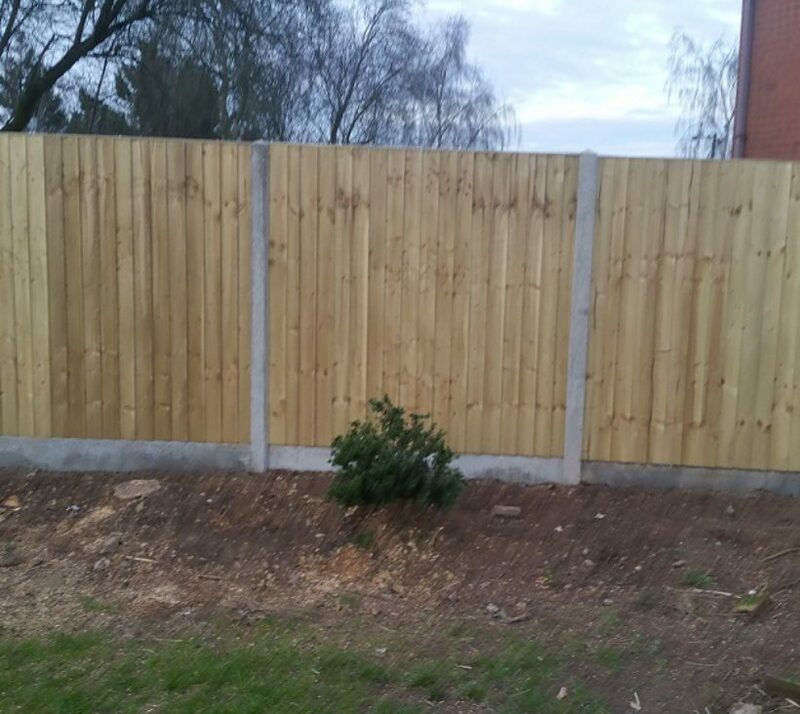 We are able to install, replace and develop all areas of fencing work in the garden. We can also offer advice on what would be best suited depending on your circumstances. 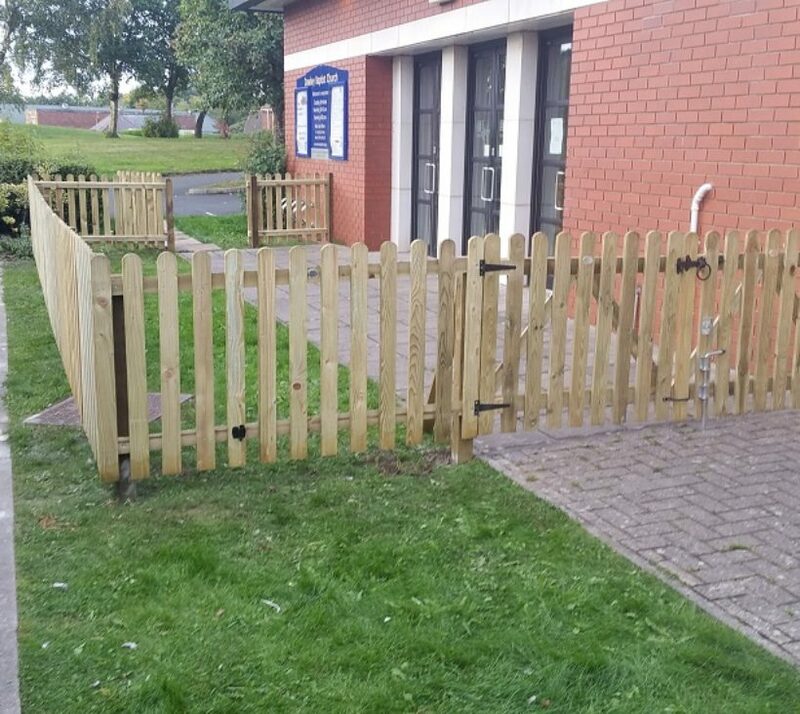 We Install all varieties of boundary fencing! We have a good relationship with our suppliers and are able to get the best deals in the area. If it’s something smaller scale for a play area or garden division, we can draw up a plan and put together a full quote that suits your needs. 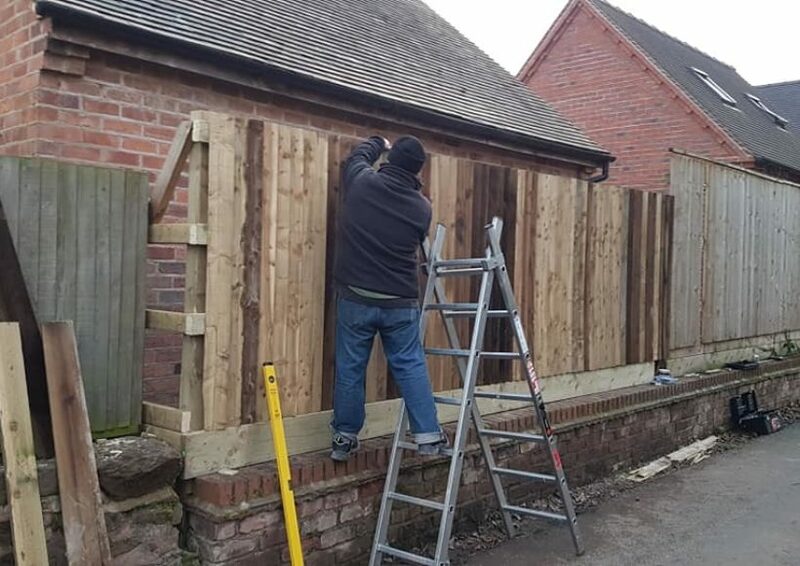 We are happy to work with you on outsourcing panels and fittings for more bespoke fences, if you are looking for a more unique appearance. All of our staff work at a high standard, guaranteeing you get great use for a very long time out of everything we install.